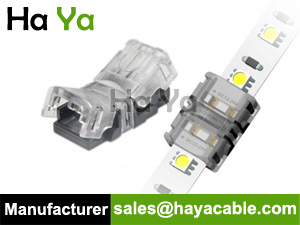 Professional manufacturer of New Solderless Click Tight LED Strip Connector, Free sample, Competitive price! 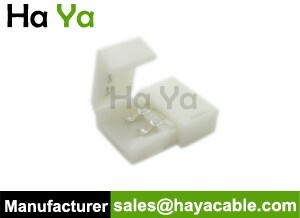 Category: LED Strip Connector. 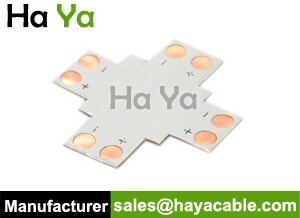 Tag: LED Strip Connector. 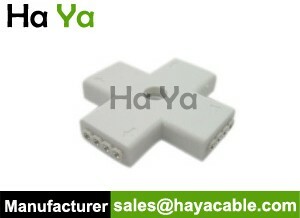 This New Solderless Click Tight LED Strip Connector is for connecting two LED Strip together. The clear housing can avoid the dark spots, make sure the LED strip lighting is clear and unobstructed.